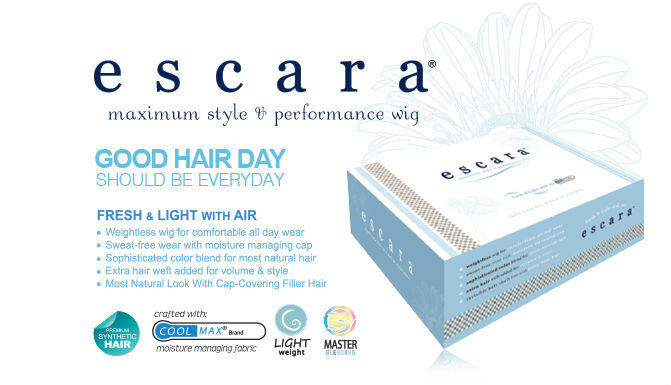 Unprecedentedly functional & stylish, Escara is the new generation of wigs made with moisture managing COOLMAX fabric for the cap & the top quality fiber blend for the hair. 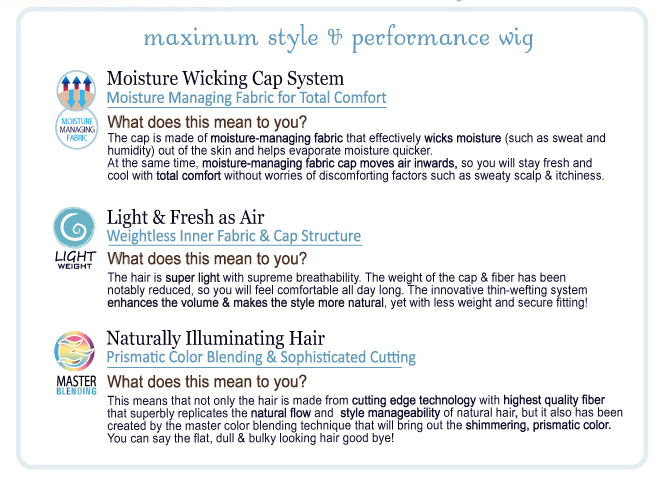 Exceptionally light in weight, the cap not only ensures the pressure-free wear, but also promotes fresh wear with superb air ventilation that repels moisture & sweat outside and promotes the air come through. 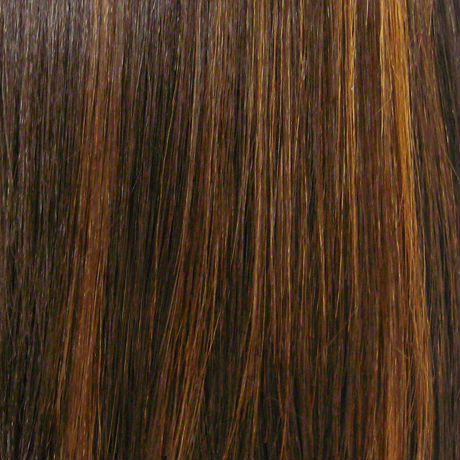 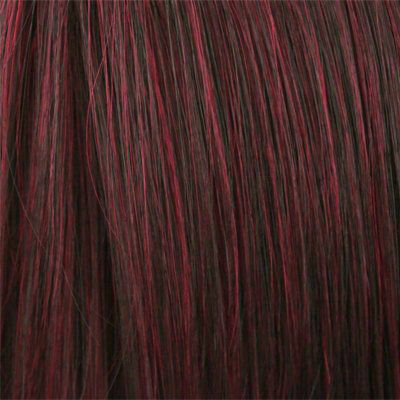 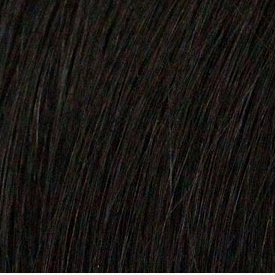 The new innovative prism color blend makes hair naturally illuminating, sophisticate and enchanting.